Happiness can be an elusive and subjective experience. At the same time, we all know when we feel happy. So is there a “happiness center” in the brain? 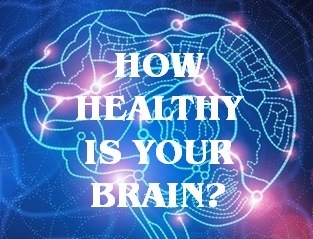 Researchers at Kyoto University in Japan set out to answer this question, and they found an interesting correlation between subjective happiness and a particular area of the human brain. 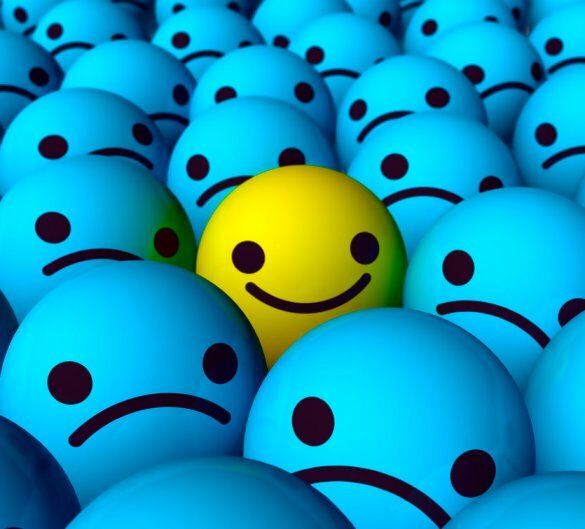 Empirical psychological studies of subjective happiness have shown that the “state of being happy” can be measured reliably over time, and is influenced by a combination of cognitive, emotional, and genetic factors. This is an interesting finding that the human precuneus area is structurally larger in people with greater subjective happiness scores. 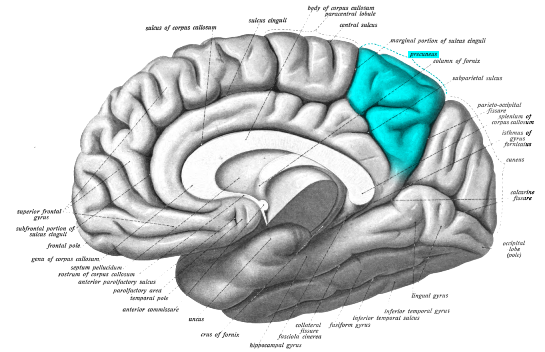 Other studies have shown that the precuneus is centrally involved in self-awareness and identity, consciousness, and episodic (biographical) memory. It would make sense that this region also ties into the state of being happy. Current evidence also suggests that quiet meditation can structurally change important areas of the brain (and also provide benefits like reduced blood pressure and reduced levels of stress hormones). Like any healthy life choices, repetition is important: scheduling meditation “quiet time” is just as important as scheduling time at the gym.